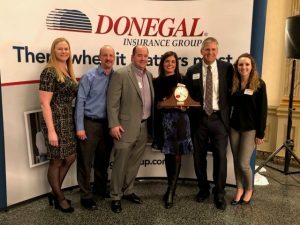 Consolidated is proud to be a “Donegal Agency of Distinction”! 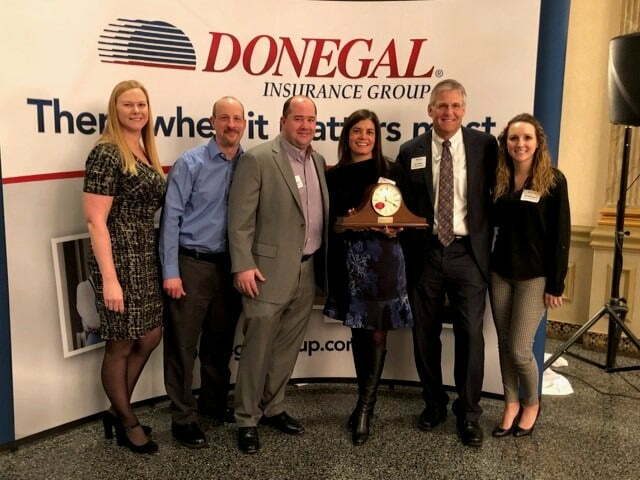 Donegal Insurance presented this beautiful clock to Consolidated at their Annual Spring Meeting. We are very thankful for our partnership.